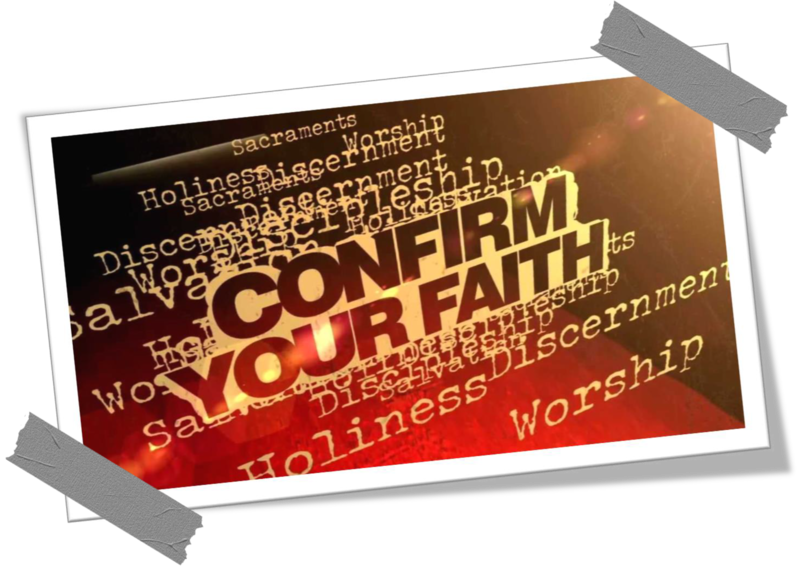 Confirmation is part of a journey that deepens someone’s faith in Jesus Christ. It is a time where you will be stretched and grow in your knowledge and love of Jesus as well as gain a deeper understanding of who you are in Christ. For more information please feel free to contact us in the office, or alternatively, you can click on the picture below to download a PDF copy of the application form.